All too often risk management books focus on risk measurement details without taking a broader view. 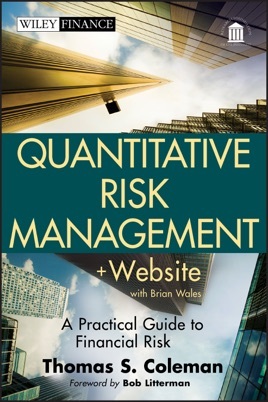 Quantitative Risk Management delivers a synthesis of common sense management together with the cutting-edge tools of modern theory. This book presents a road map for tactical and strategic decision making designed to control risk and capitalize on opportunities. Most provocatively it challenges the conventional wisdom that "risk management" is or ever should be delegated to a separate department. Good managers have always known that managing risk is central to a financial firm and must be the responsibility of anyone who contributes to the profit of the firm. 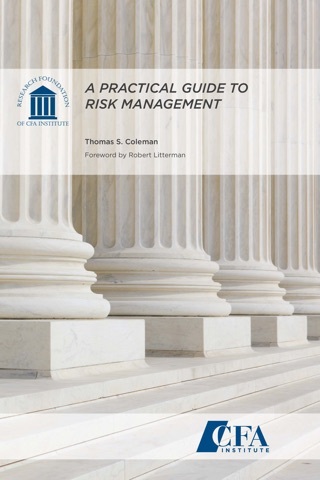 A guide to risk management for financial firms and managers in the post-crisis world, Quantitative Risk Management updates the techniques and tools used to measure and monitor risk. These are often mathematical and specialized, but the ideas are simple. The book starts with how we think about risk and uncertainty, then turns to a practical explanation of how risk is measured in today's complex financial markets.